Labour relations do not look well in the platinum industry. These type of things usually end up in higher costs for all involved. 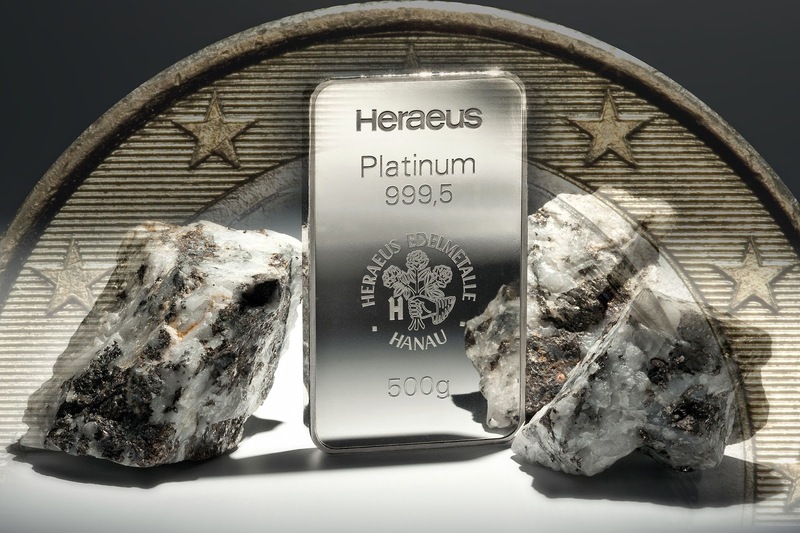 Platinum is likely to rise in price as a result of these pressures. our NEW and improved online bill payment service! Last week was again a friendly week for gold and the metal gained 1.2% during the course of the week – its best performance for a month. The resistance at 1,320 $/oz could however not be sustainably broken. This morning we are slightly up, trading at 1.327 $/oz. 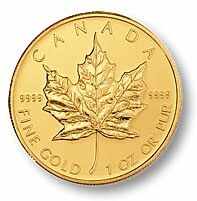 Dr. Paul Craig Roberts confirms that GOLD is still the best performing asset since the turn of the century. Our "Bail-In Proof" U-Vault Account is the best solution to storage.